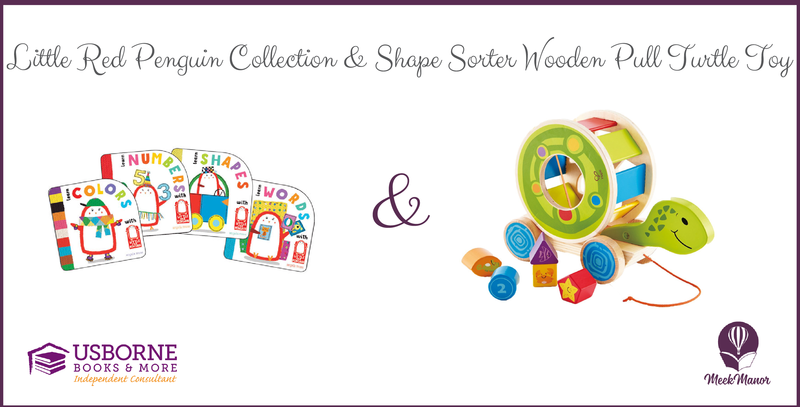 Shopping season has arrived! 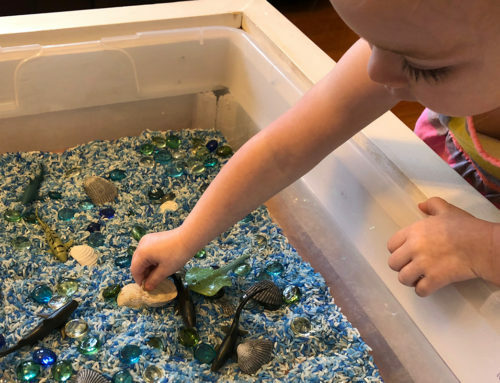 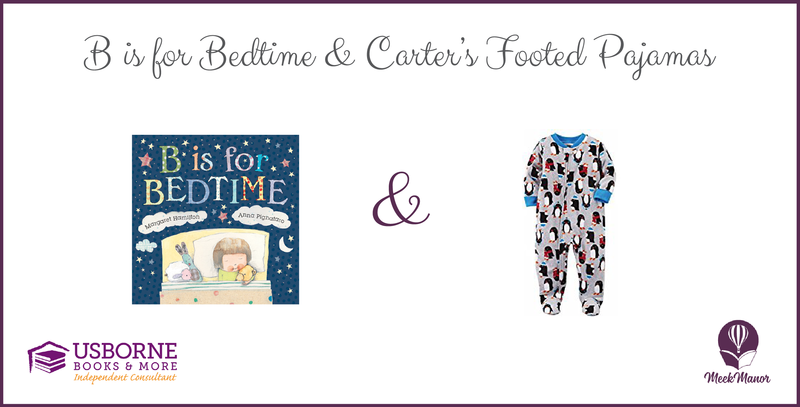 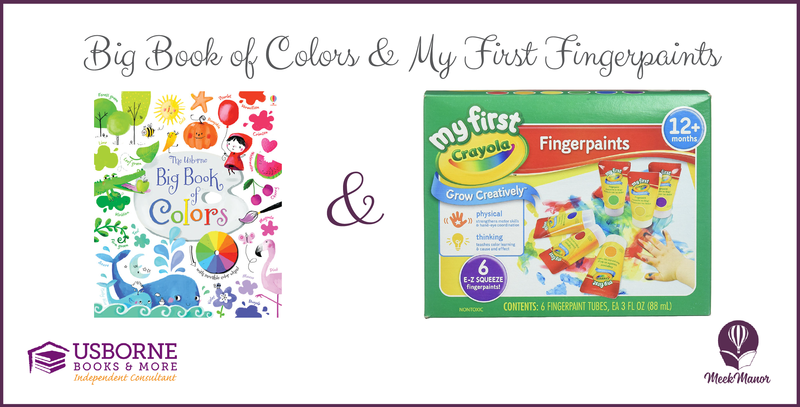 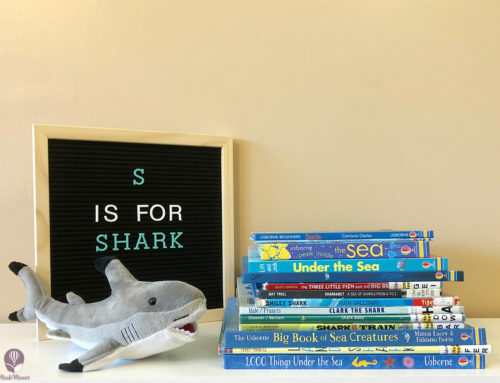 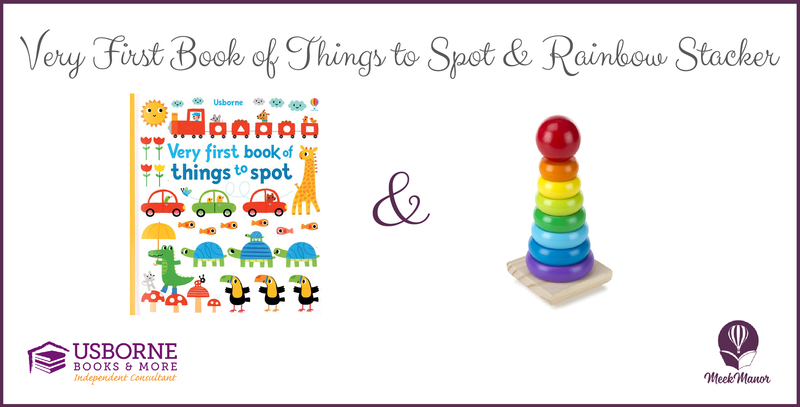 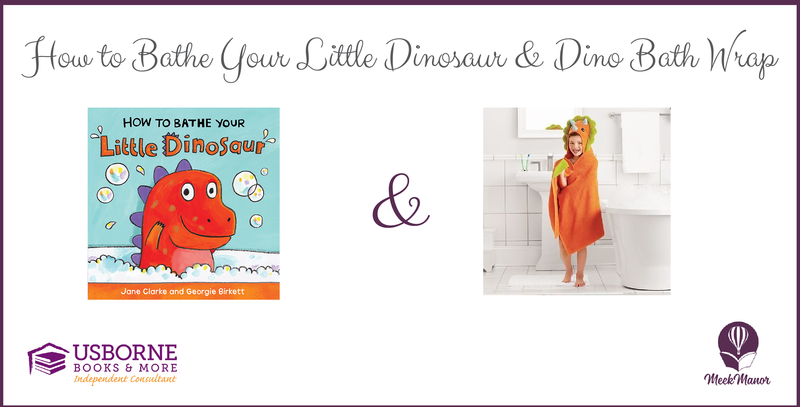 Books pair so well with toys and clothes for gifts, so I wanted to put together some suggested pairings to inspire you as you shop for the kiddos in your life. 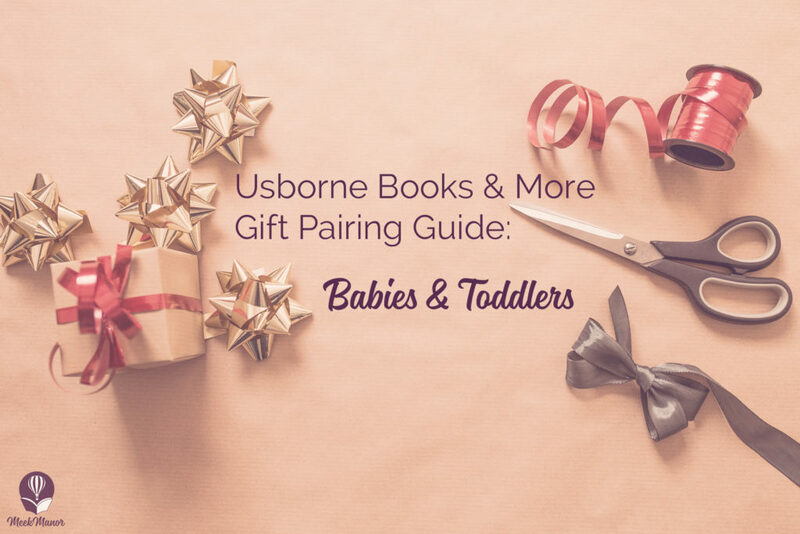 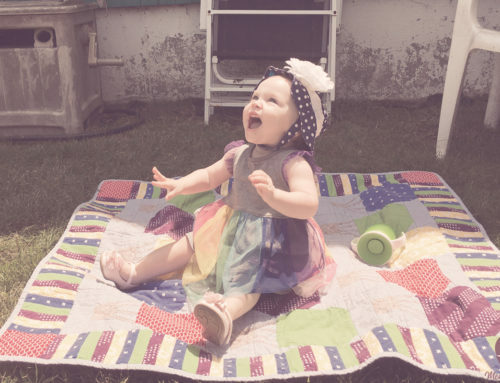 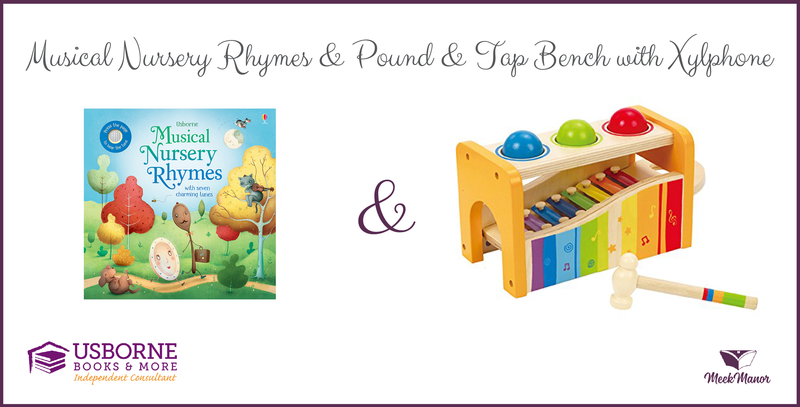 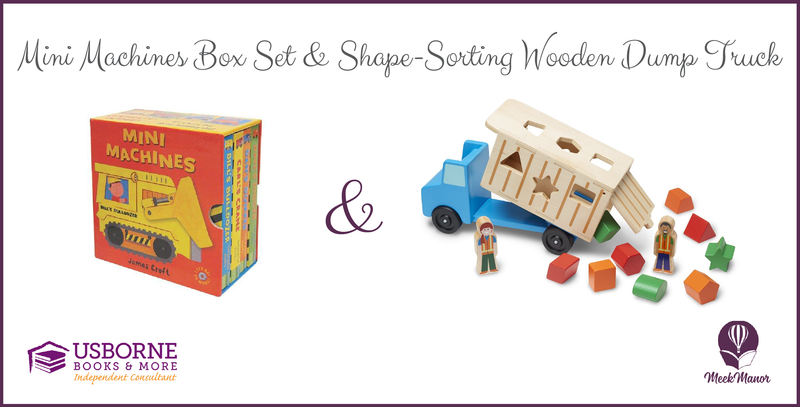 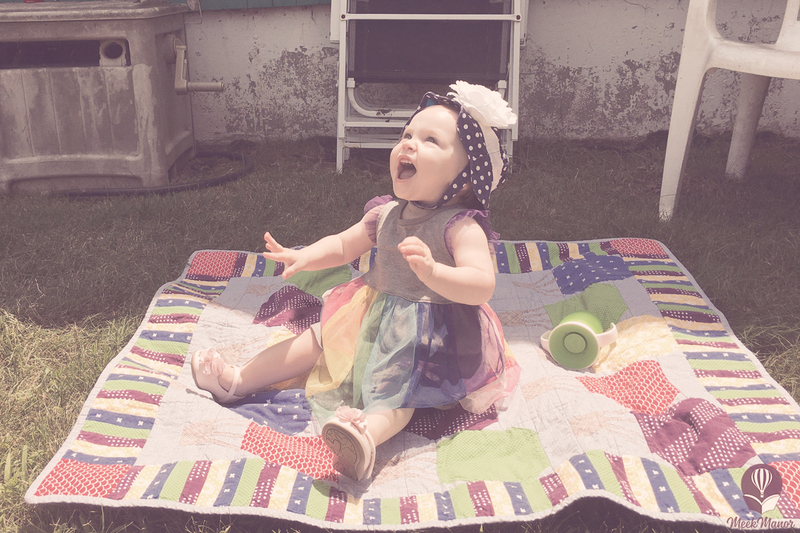 This gift guide is geared towards babies and toddlers, ages 0-2. 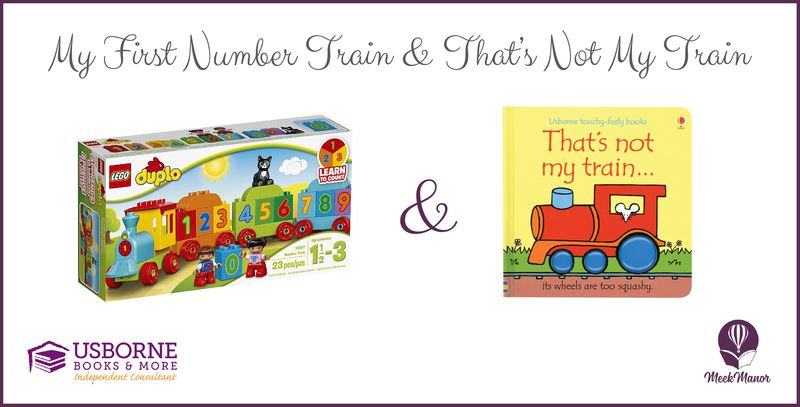 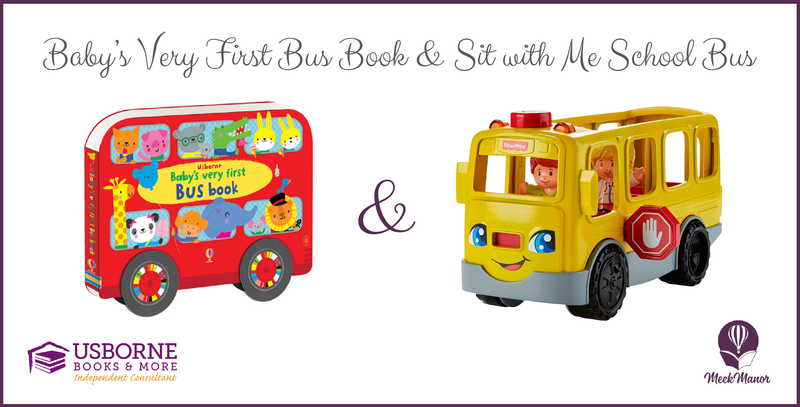 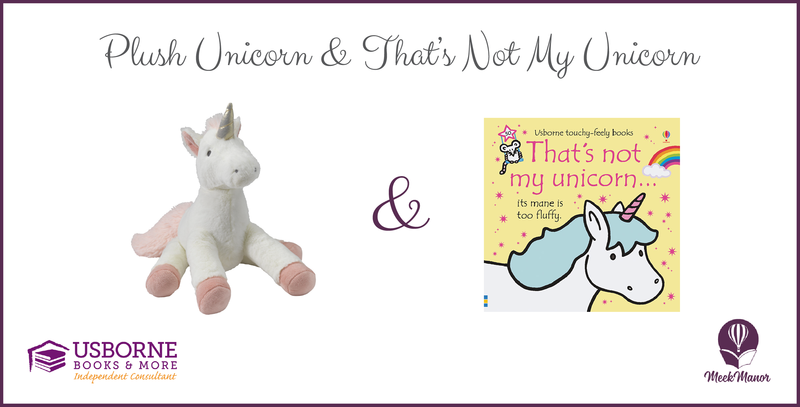 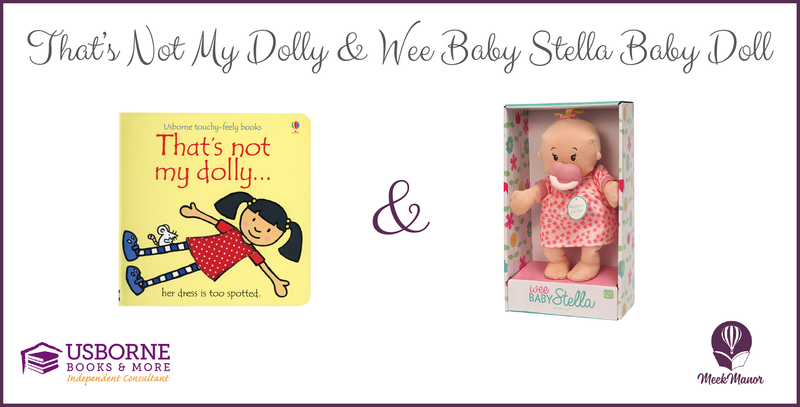 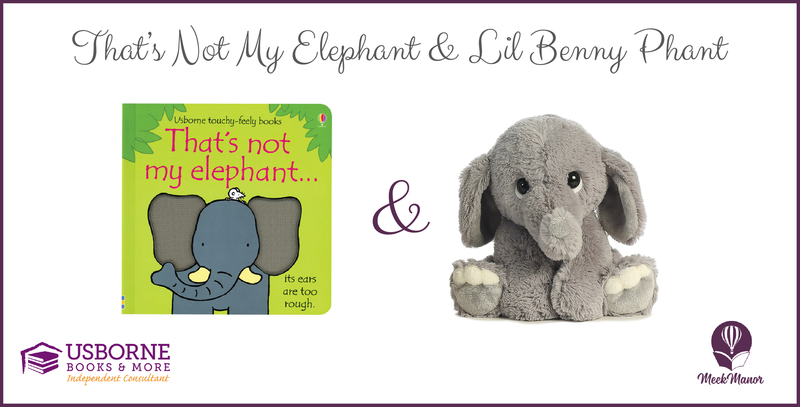 Little ones cannot get enough of the That’s Not My… books from Usborne Books & More. 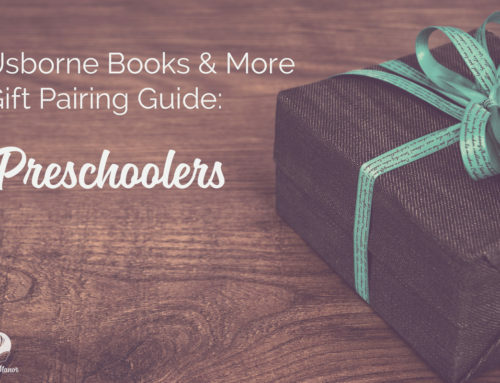 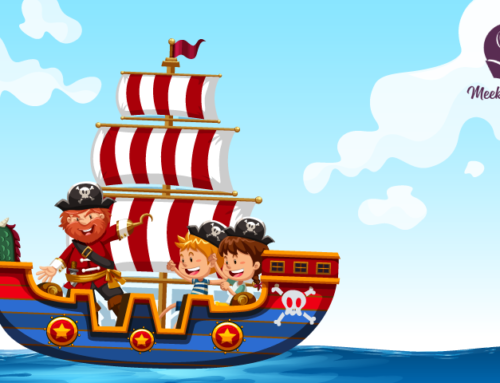 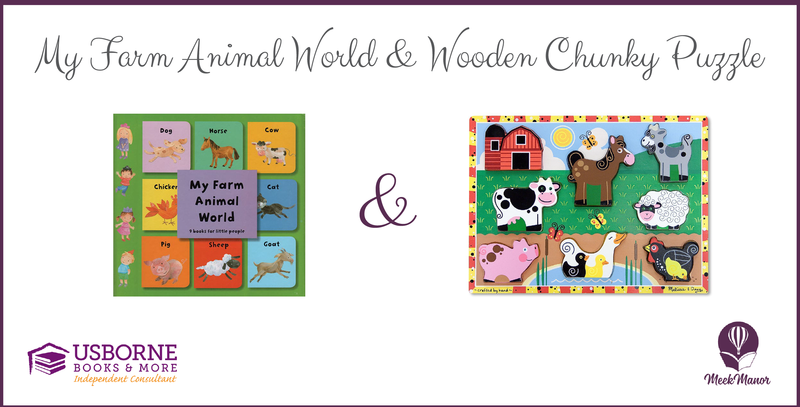 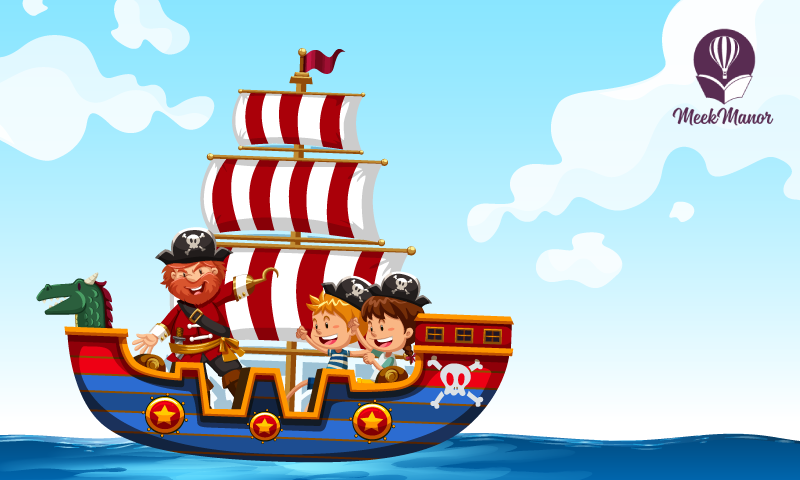 There are currently 34 different titles, so you can choose what most interests your child. 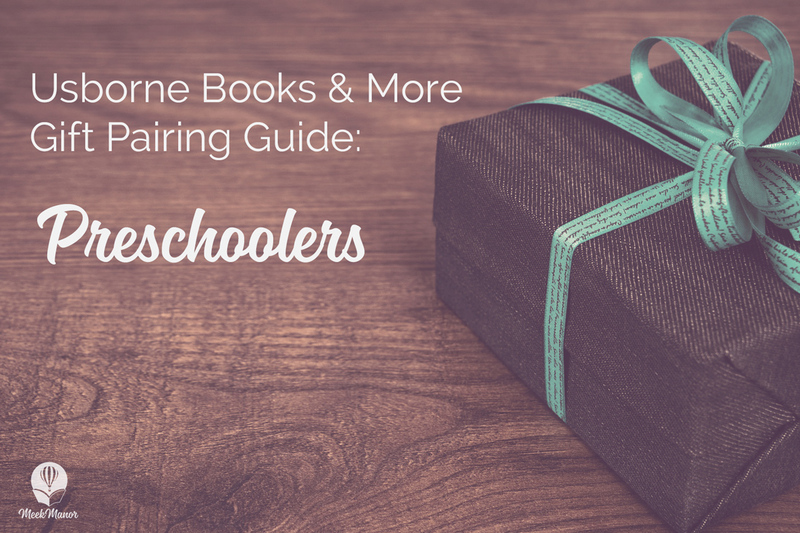 I put together a few possible pairings with these well-loved touchy-feely books.